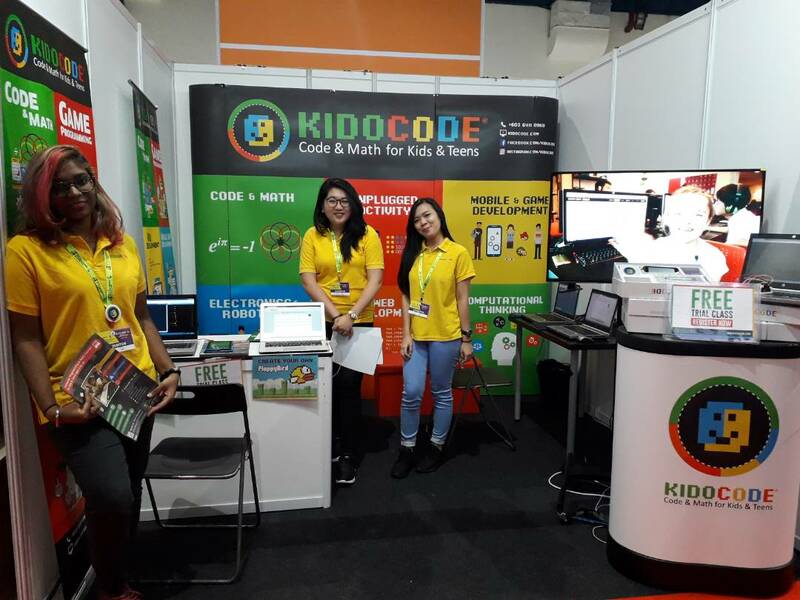 Kidocode once again participated in a very eventful and engaging exhibition highlighting activities related to Kids,Teens and Parents. There was a record participation by attendees and Kidocode with its interactive activities captivated the guest who visited our Booth. We showcased and made our kids engaged in Coding, Electronics and robotics. We welcomed them to our FREE TRIAL CLASS to make a wise and informative decision about their kids. While most of successful IT businesses have started from a home garage, but as we were not that wealthy to afford our own garage, so we started from a simple coffeeshop in Taman Desa, Kuala Lumpur! After few years of hardworking, we moved to our current headquarters at Solaris Mont Kiara, Kuala Lumpur. This year we are going to move to a very beautiful place to build the promised heaven for all KBuddies! Currently, Kidocode has two branches in Mont'Kiara and is going to open more branches in Malaysia, Singapore, Vietnam, South Korea and Japan by next two years.Visitors in our office can expect to find features and an awesome culture which are KidoCode's signature. Recently Kidocode in association with University of Malaya AI department Students conducted a workshop to teach 36 Students from Al Amin Kota Mas School basics of Python and Mobile Application.The workshop was a great success as each individual (Student) left with knowledge and wisdom of what Computation thinking is and how it plays an important role in the upbringing. 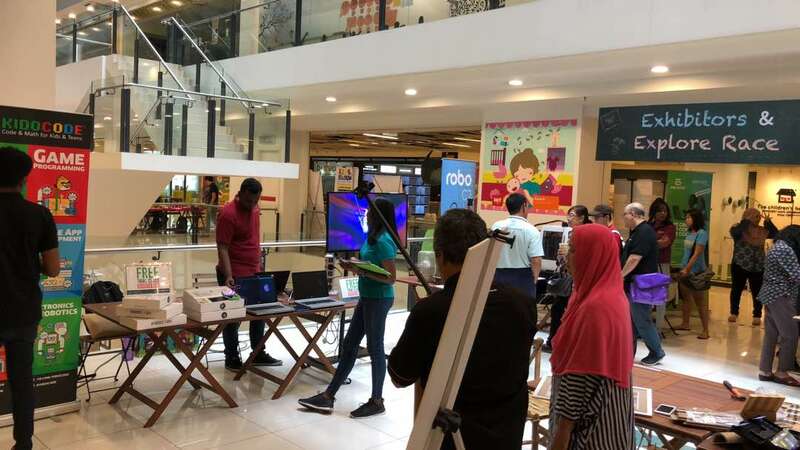 Kidocode will be participating once again as an exhibitor in collaboration with National Stem Movement to showcase our activities, namely Coding,Game Development,Mobile App Development and much more.Visit our booth at level 1- Jaya one Mall, The School.